The vinyls I have to show you today have three different designs, there are men's and woman's heads as well as a man and woman bowing to each other and a couple kissing. You can create some really gorgeous looks with these vinyls, each pack comes with 26 vinyls. 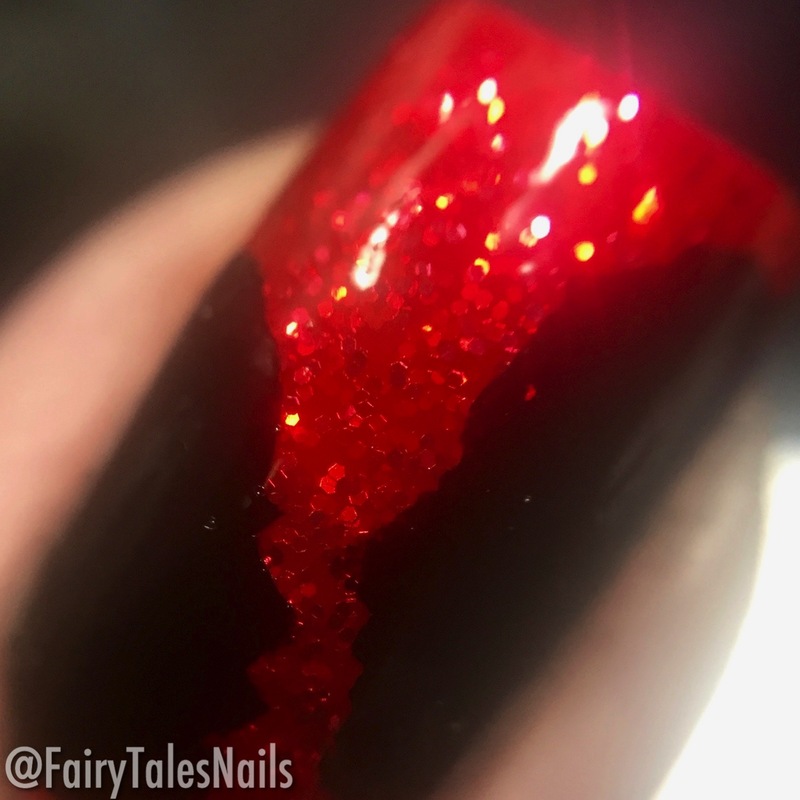 For my design I decided to go for the man and woman kissing image, my base polish is Wonderland Makeup Ruby Ruby a perfect colour for these beautiful profile vinyls. 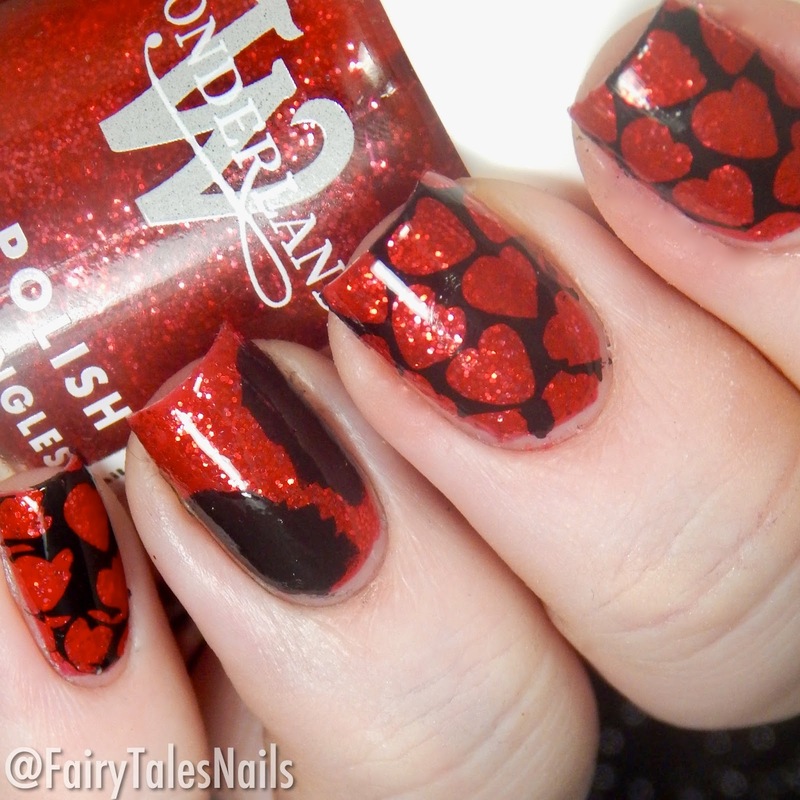 I used Uber Chic Love and Marriage 02 for the negative heart image, this is also available from Nail Artisan. The vinyls applied to the nail really nicely, they are quite a bit longer than my nails so I was unable to fit in the heart image that is below the couple kissing. I applied the vinyl directly to the nail and used a sponge to sponge on the black polish, I find using a sponge with vinyls comes out a lot better for me rather than brushing the polish directly onto the nail. Overall I really liked these vinyls, they are quite unique and easy to apply and use. The image came out lovely and crisp and I didn't have any issues with bleeding. 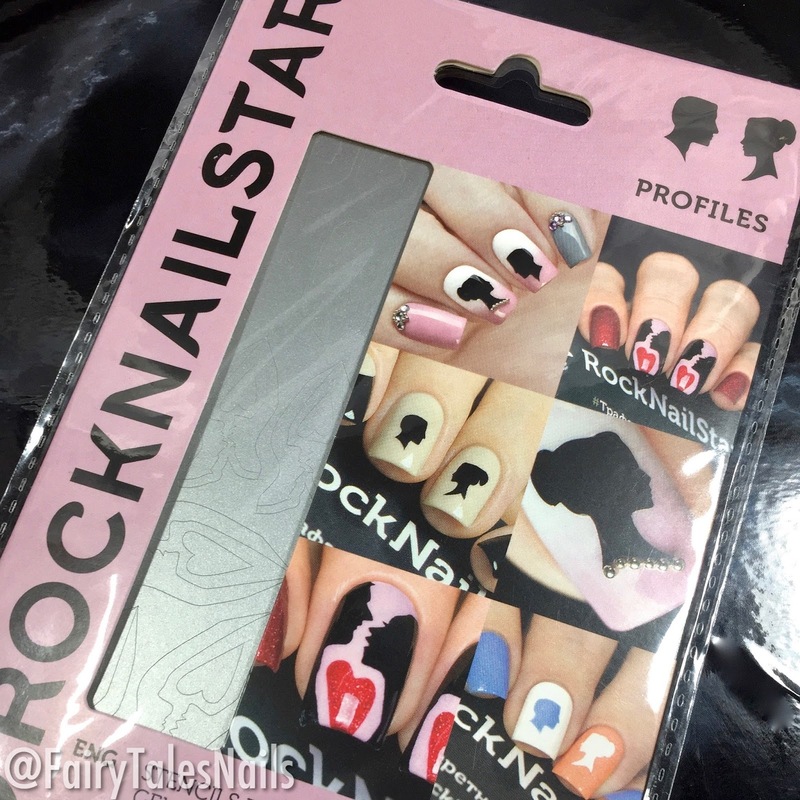 These RockNaiStar vinyls are available now from Nail Artisan for £1.95, so a great price for a good amount of images. They have plenty of designs to choose from so I am sure there will be something to catch your eye. I will leave links to the Nail Artisan store and their social media down below so you can go browse for yourself. Again a huge thank you to the lovely Alex for sending me these vinyls for review, I hope your all having a lovely week and I will chat to you all again soon. That’s really cute. I love that men and women kissing one I would’ve chosen it as well. The kissing vinyl is so sweet. <3 Lovely manis! I adore everything with hearts so this really appeals to me. This makes me want to fast forward valentine's day! This are so cute! I use vinyls intermittently, and I've not seen any quite like the kissing couple! Those are so fun and I love the hearts! I don't use vinyls enough! This is pretty. What cute vinyls! I love unique designs. Those hearts look so cool!